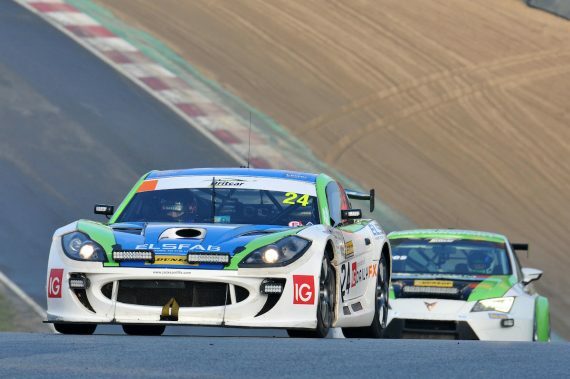 Tom Barley has had a phenomenal racing season, which culminated in being crowned champions in the GT4 Championship in the Britcar Endurance Championship for 2018. Speaking to Kent Sports News about his 2018 race season in which he teamed up with Simon Rudd for the second time and continued their successful partnership. He said: “Simon and I have had a phenomenal 2018 season, taking 14 podiums from 14 races and becoming GT4 champions! It’s a great thing we’ve got going, and we’ve pushed each other all year. 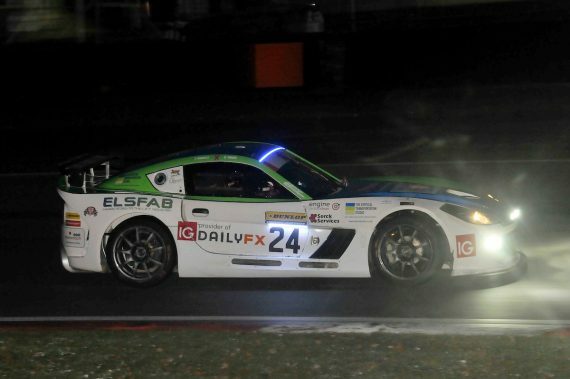 The season came to an end for Tom and Simon at their home circuit of Brands Hatch, in the Britcar into the Night race, which saw them take the chequered flag in first place. At the start of the season Tom set a target for the season ahead, and when the curtain came down on the season he had achieved what he wanted to achieve – winning the GT4 championship. With the season now at an end, Tom is already turning his attention to 2019 and the options for both himself and Simon Rudd. Finally we asked Tom if there was a race from 2018 that stood out as one of his highlights, and there was one that did stand out for him. This entry was posted	on Tuesday, November 27th, 2018 at 9:00 am	and is filed under Featured, Motor Racing. You can follow any responses to this entry through the RSS 2.0 feed. Both comments and pings are currently closed.